Fitoor Movie Review & Rating :This story follows a young Kashmiri boy, Noor, his muse Firdaus, and a mercurial Begum, through love lost and realized over the course of two generations. Thirteen-year-old Noor, an impressionable boy, is lured into the world of the Begum – the wealthiest woman in town. Young Noor falls in love with the Begum’s daughter, Firdaus. Suffering from a broken heart herself, the Begum finds her mark in Noor. Noor obsesses over Firdaus, someone who belongs to a world completely different from his. Seasons change and Noor leaves his hometown to move to Delhi to build his career. He strives to be accepted into the sophisticated social circles that Firdaus is a part of, while the Begum plots retribution on their young and innocent love. From the concept of Charles Dickens’ Great Expectations Fitoor is the concept of a poor orphan Noor’s (Aditya Roy Kapur) love a rich girl Firdaus (Katrina Kaif) in their first meet only.Firdaus adoptive mother Begum Hazrat (Tabu) invites him to do a menial job in the stables and before long the haughty Firdaus accepts the lad with torn shoes as her friend. Noor meets Firdaus in the capital after over a decade. He hasn’t gotten over her, and that doesn’t change even after she tells him she is engaged.How the story turn and twist are reviled we see on the screen. Entire movie run with Aditya Roy Kapur, Katrina Kaif romance only. A very good plus of movie is their on screen chemistry. On other side Tabu performance is well and she showed her experienced talent in this. Specially we talk about movie based on Novel so we cannot change the some important key’s. 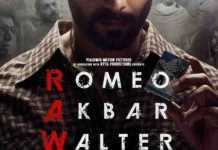 Slow narration is the backdrop of the movie. The cameo by Ajay Devgn is just too contrived. It was a very important part of the story but it has zero impact on screen. 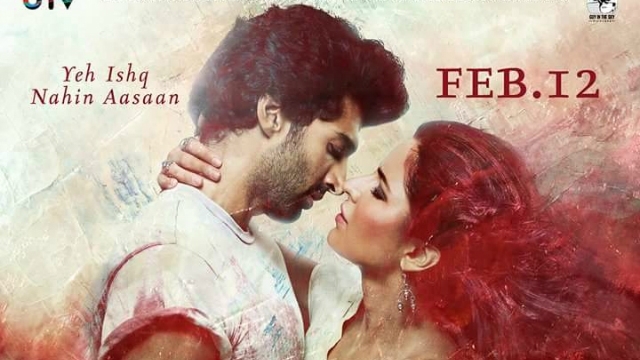 The problem with Fitoor is that it’s a love story that is not romantically compelling. It’s Valentine’s Week and if you are in the mood of a complex love story.